Console Feedback: The console offers several display modes. The display mode that you select will determine which workout information is shown. 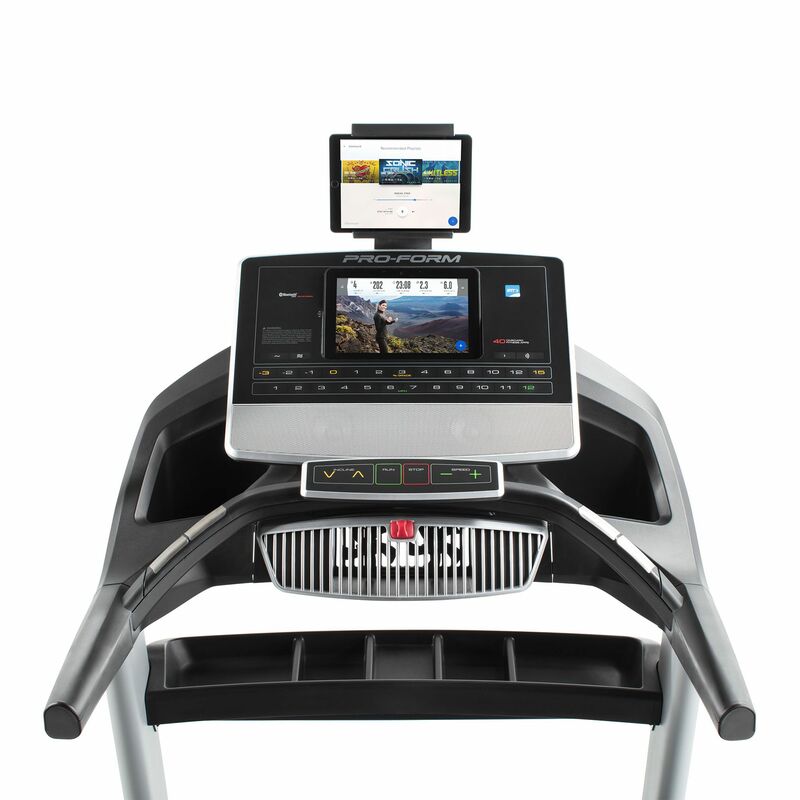 The screen can show the following workout information: incline, vertical gain, vertical loss, time, calories, heart rate, distance, pace, speed, a track representing 400m (1/4m). 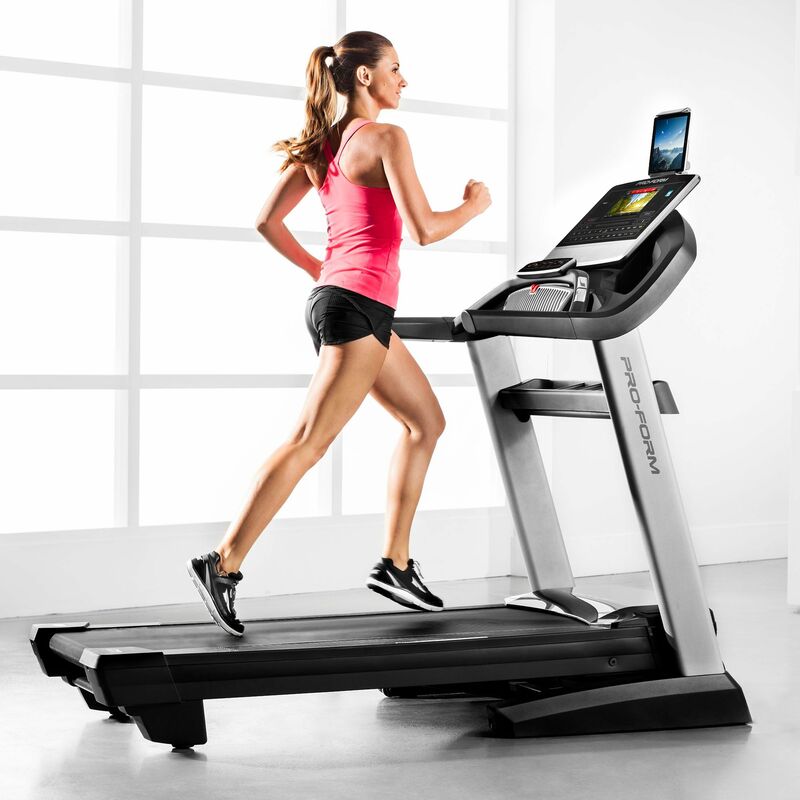 for submitting product information about ProForm Pro 5000 Treadmill We aim to answer all questions within 2-3 days. for submitting product information about ProForm Pro 5000 Treadmill. We aim to answer all questions within 2-3 days. If you provided your name and email address, we will email you as soon as the answer is published. does this machine require wifi? Yes, for access to all the goodies the Pro 5000 has to offer, Internet access over Wi-Fi is required. Does the treadmill have quick speed/incline controls? 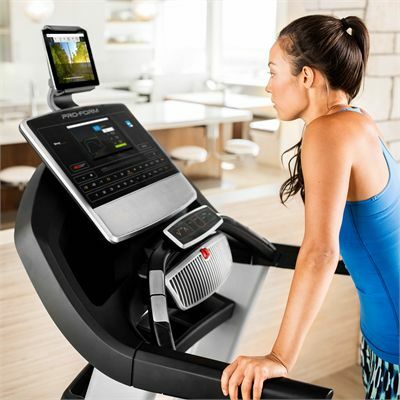 Yes, there are direct speed, incline and decline keys to help you make easy adjustments and keep your focus on the workout instead of scrolling through options. Yes, in fact, there is a dual water bottle holder. What type of receiver is used in this for heart rate measurement? The Pro 5000 uses a Bluetooth® Smart wireless receiver for better performance compared with standard receivers. I run for 50 min 4 days a week. Will this model be suitable? 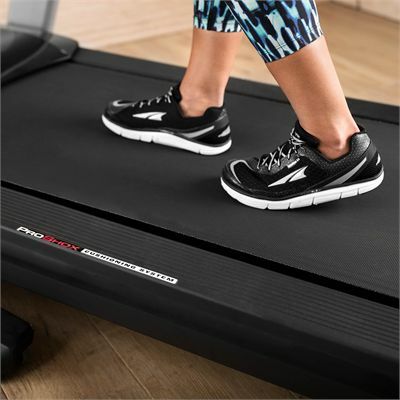 Absolutely, the treadmill's powerful 3.75hp Mach Z™ Commercial Pro motor does its job quietly and efficiently and easily copes with that kind of action. 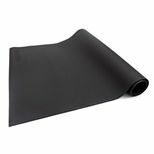 We do offer an assembly service that is postcode dependent. We can't cover everywhere just now but we can cover most postcodes. Just let us know you'd like assembly when you place your order and one of the team will contact you to make the arrangements. Does this display speed and distance in miles or kilometres? Either. You can change the settings from KM to MI in the settings menu. Does it have a chest belt? 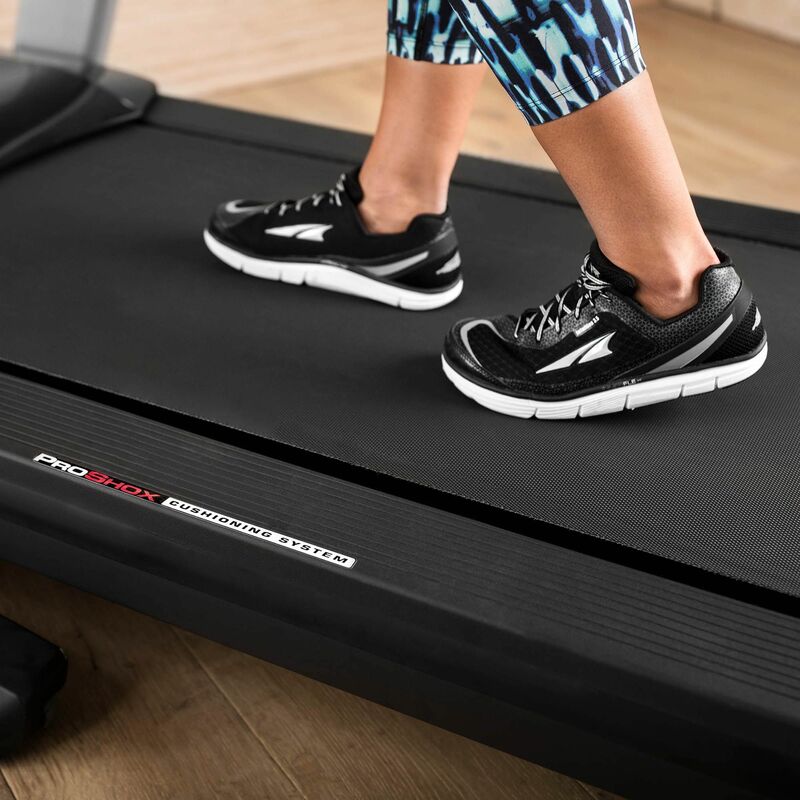 Yes, the Pro 5000 comes with an included chest strap that works with a Bluetooth® Smart wireless receiver to ensure quick and accurate heart rate measurement. 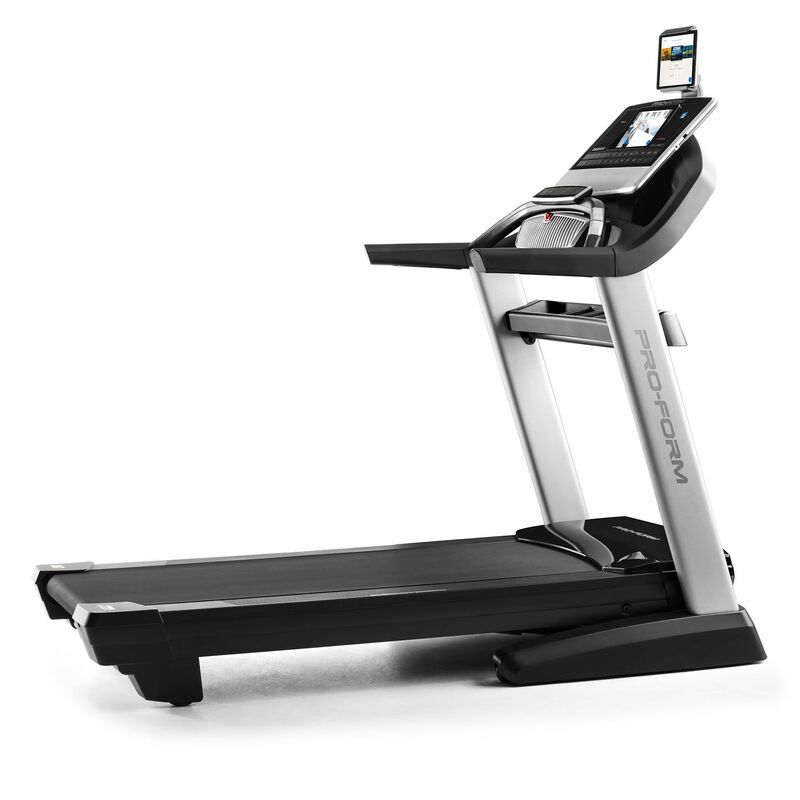 The treadmill should be used only by persons weighing 135kg (297.6lbs) or less. what's the difference between the Pro 5000 and the Pro 2000? Both machines are loaded with goodies, yet there are some distinguishable differences. 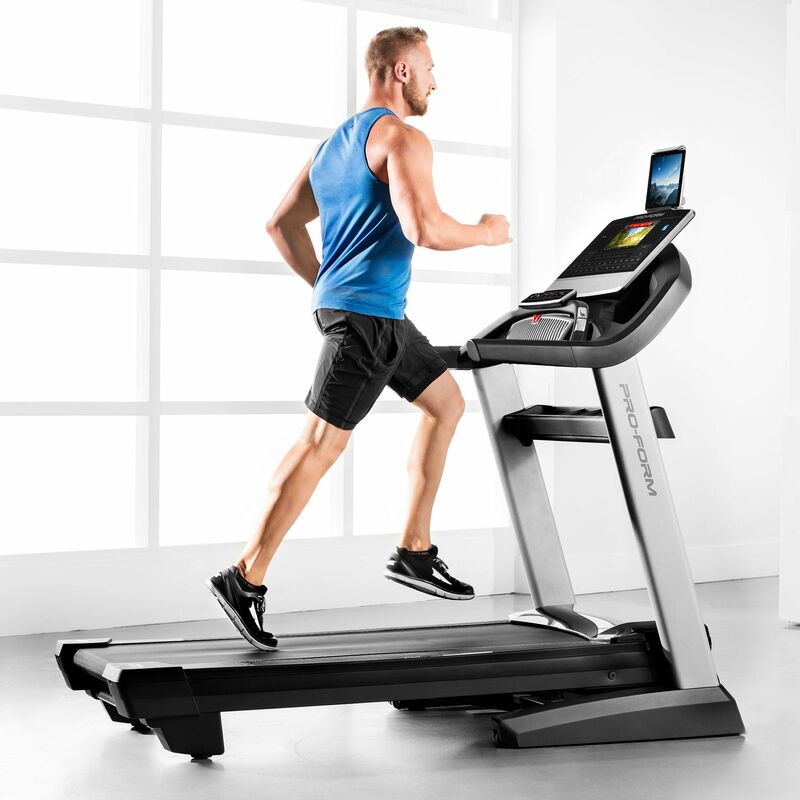 The Pro 2000 comes in at a more affordable price, however the Pro 5000 has a whopping 3.75 CHP motor and an impressive 10″ colour touch-screen delivering your training data. Yes, the Pro 5000 has transportation wheels. To move the machine, you need to adjust it to a flat incline position and fold the deck. Before moving the treadmill, please make sure that the storage latch is in the locked position. Moving the machine may require two people. 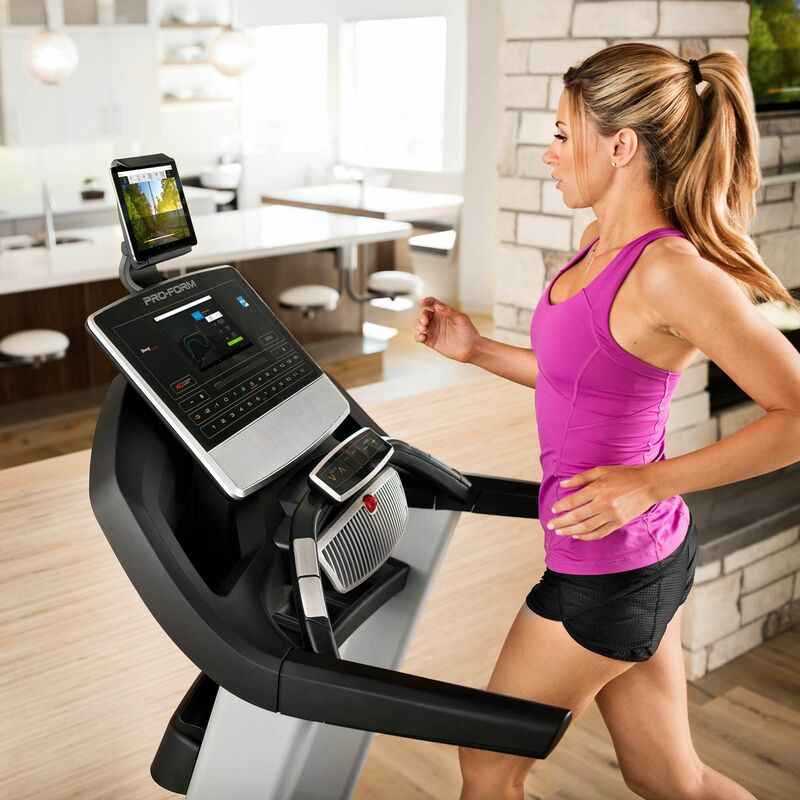 Will this treadmill cope with being used every day? 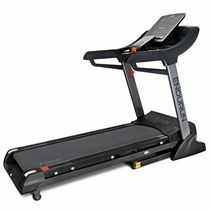 spent a while researching treadmills and opted for this one...Really happy with it so far. What really gets me going is the huge choice of training options and individualized workouts with a personal trainer. The belt is large so I can stretch out every stride and feel completely safe when running. 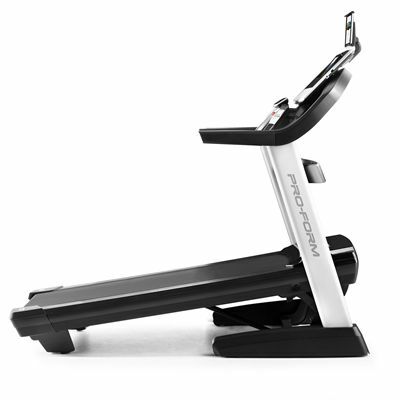 Very, very sturdy machine & real pleasure to exercise on. for submitting product review about ProForm Pro 5000 Treadmill.